Harriett is a retired businesswoman who tries to control everything around her. When she decides to write her own obituary, a young journalist takes up the task of finding out the truth resulting in a life altering friendship. Two free-spirited stoners find themselves catapulted into 2016 after smoking some top secret pot created by the CIA in 1986. With 30 years of their lives lost.. 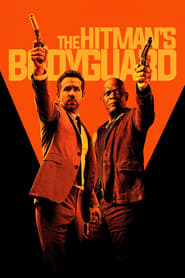 The world’s top bodyguard gets a new client, a hit man who must testify at the International Court of Justice. They must put their differences aside and..
A celebrated military contractor returns to the site of his greatest career triumphs and re-connects with a long-ago love while unexpectedly falling for the h..